Rhode Island's capital city can thank its neighbor to the north for its recent explosion. 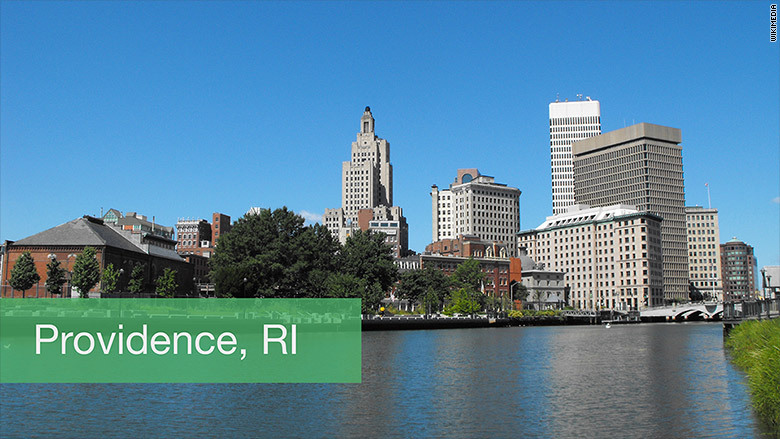 "Providence is closely connected to Boston, which continues to show incredible economic growth," said Jonathan Smoke, chief economist for Realtor.com. "There is a quite a bit of positive spillover effect." As more house hunters push outward looking for more affordable housing options, home sales and prices in Providence are expected to rise 10% next year compared to 2015.